Well, what do you know. It’s been a month already since my last post. It has been quite a month too. My job did end, I am at a loss. I have no clue what to do now. I figure I could sit in front of the TV or computer all day. What would I accomplish though? Apart from a few aching bones! I am looking for a job, so sitting in front of the computer can be excused on those grounds. My health is generally good. 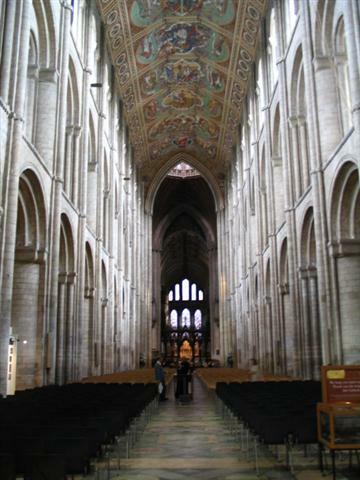 I went to Ely, Cambridgeshire on Wednesday 27 June to see the ENT specialist. I went to see him because of my snoring. It’s apparently bugging the wife and tempting her to smother me during the night. (J/K) The doc said that there was nothing that could be done right now. 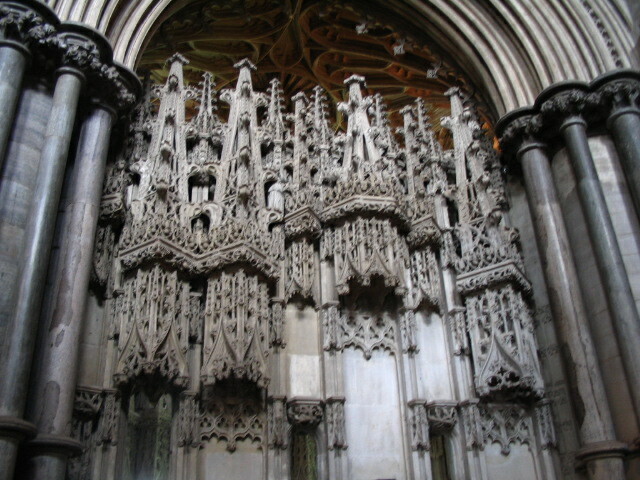 We also visited Ely Cathedral. It was £5.20 for admission but £4.50 for concessions. I cheekily asked if I could get a concession as I was unemployed. It worked a treat. Still not sure if it was worth the £4.50 though. We had a good wander round and took some photos. It was quite ornate and different to anything you would see in a Mormon chapel. 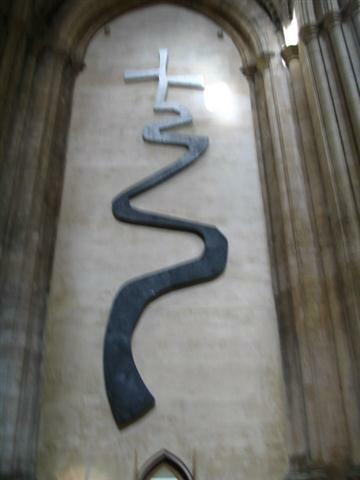 Cathedral Nave. Look at the ceiling! I know where I need to go now! 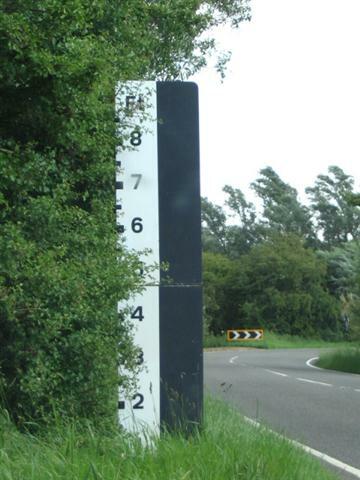 On our way back, we drove through a town called Welney, Cambridgeshire. It scared the pants off Jamie. You will see why from the pics. 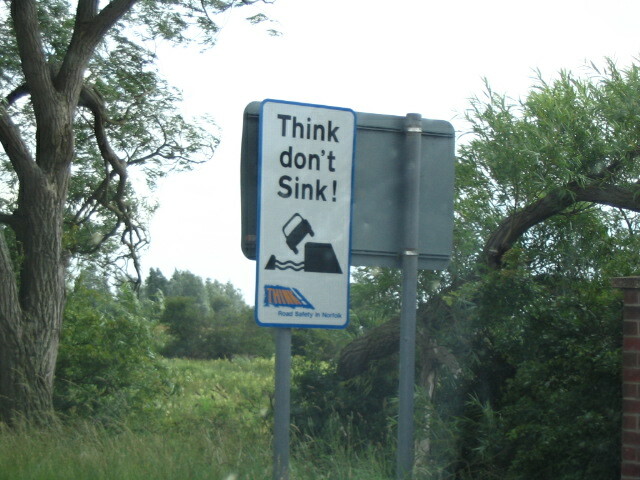 Think, don’t sink. What the hell! On Saturday June 30th we went down to London to see one of Jamie’s (and I guess mine now) uncles and his daughter. It was OK. We waited in Covent Garden in the pouring rain. We found them after half an hour and trundled on down to Leicester Square where we ate at Planet Hollywood (Ridiculously overpriced I might add). I was absolutley soaked when I got there. I still wasn’t dry an hour later. Jamie was quite apprehensive about going down to London after the discovery of the car nail bombs in Piccadilly. We got home to discover that Glasgow Airport was attacked with a flaming Jeep. It was to be expected I guess. That was the fun that was our last month.